Today was a lovely day out on the water, with far less wind than what was predicted. 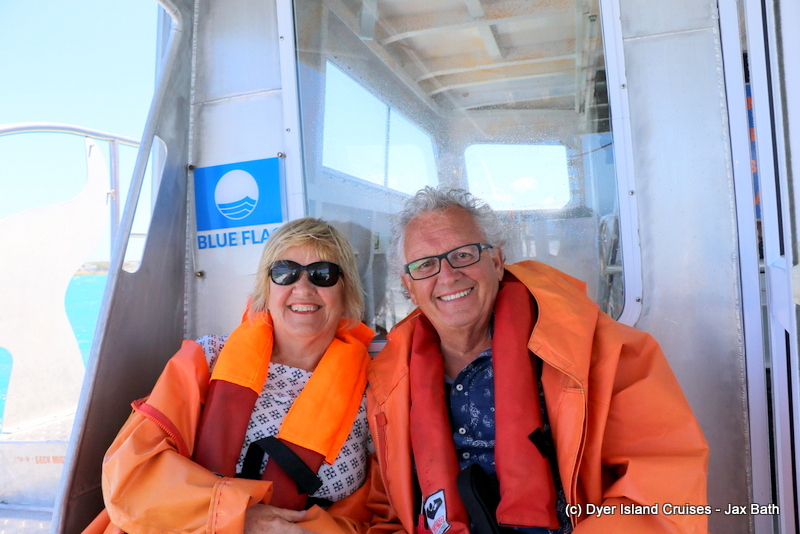 We had an awesome time travelling through our bay, searching near and far for any wildlife. We started off the tour by heading straight to the shark cage diving vessels. Our sister company was busy finishing up her tour, so we made it just in time to check out the Copper Sharks around the cage. These sharks are a large species of requiem shark, and we are lucky to have them come into the bay during our summer months. 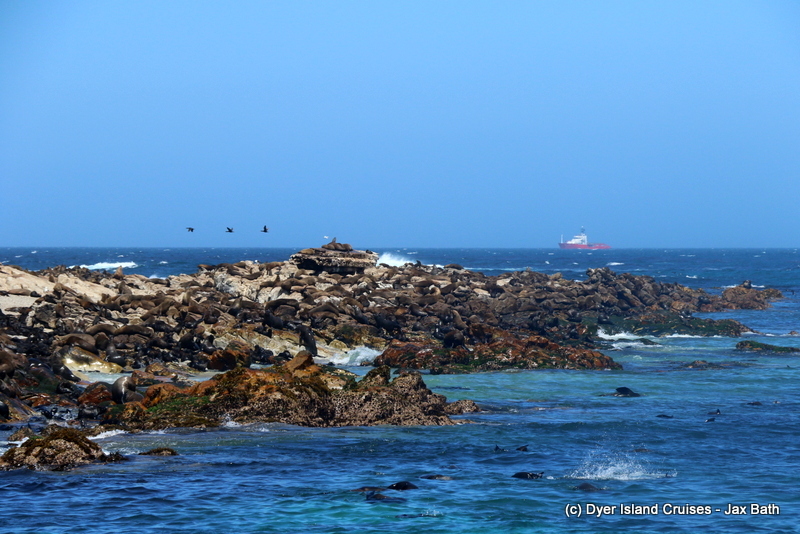 After getting a few views of these misunderstood predators, we decided to make our way towards Dyer Island, spotting some African Penguins along the way. 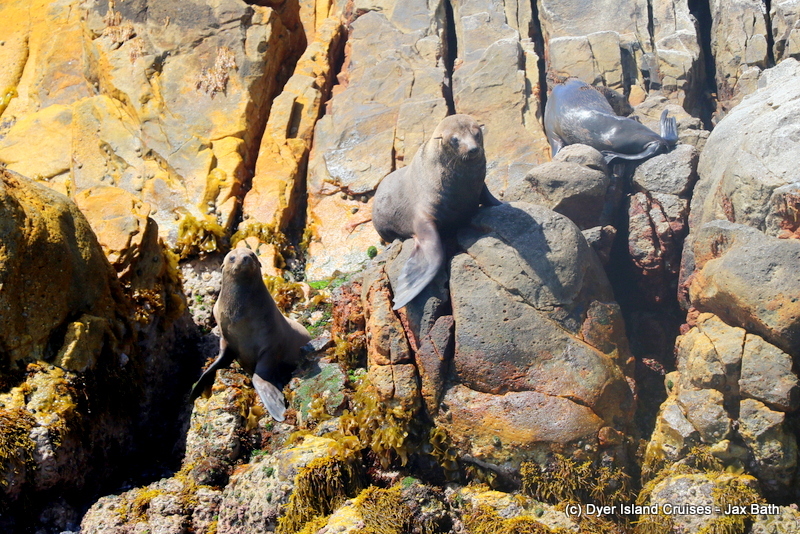 We watched as these torpedoes in Tuxedos spent time at the surface before diving done, doing this on repeat until we decided to look for some more penguins in Sponge Bay. 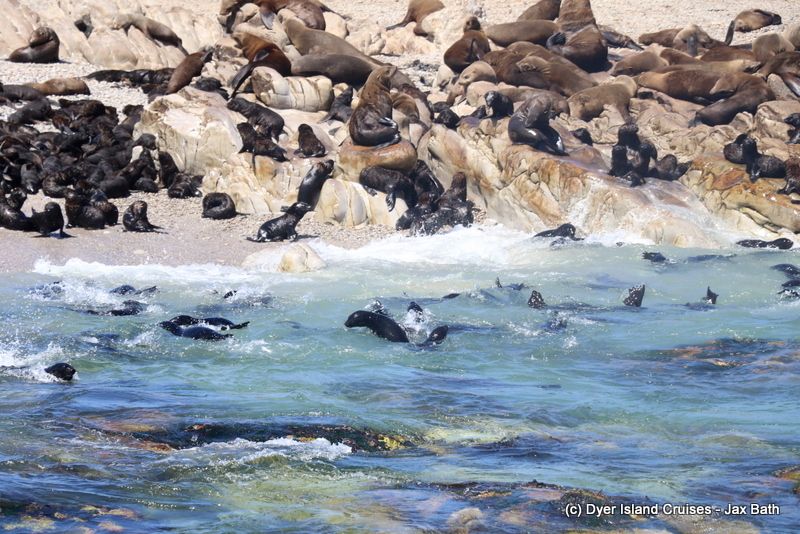 We then checked out our Cape Fur Seals over at Geyser Rock before moving into deeper water to see if anything was about. 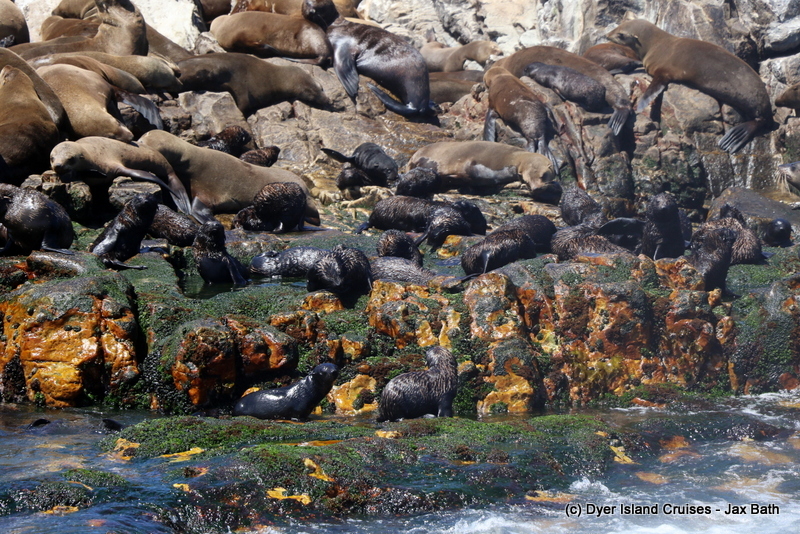 After this, we made our way back into Kleinbaai Harbor. 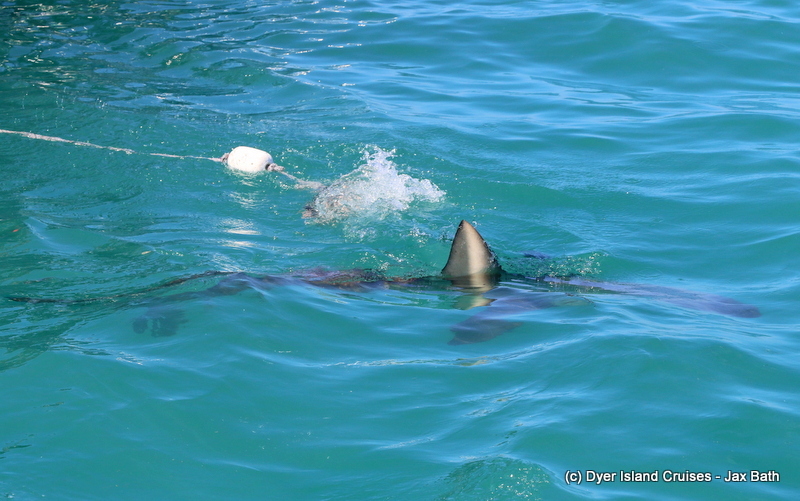 A Copper Shark cruising along. 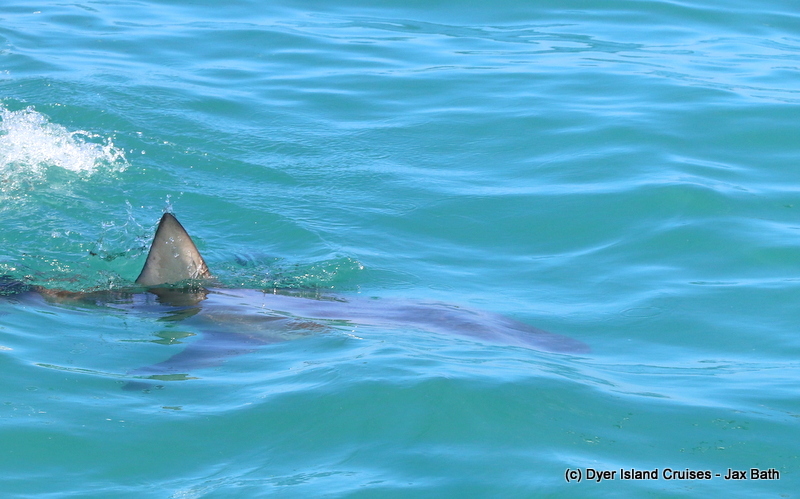 A lovely Copper Shark sighting. 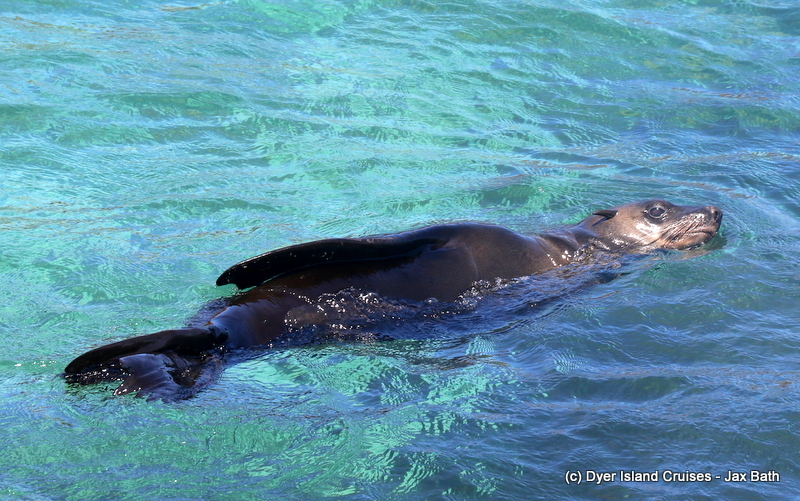 A Cape Fur Seal hanging about. A closer look at the pups. the puppy’s practicing some swimming. 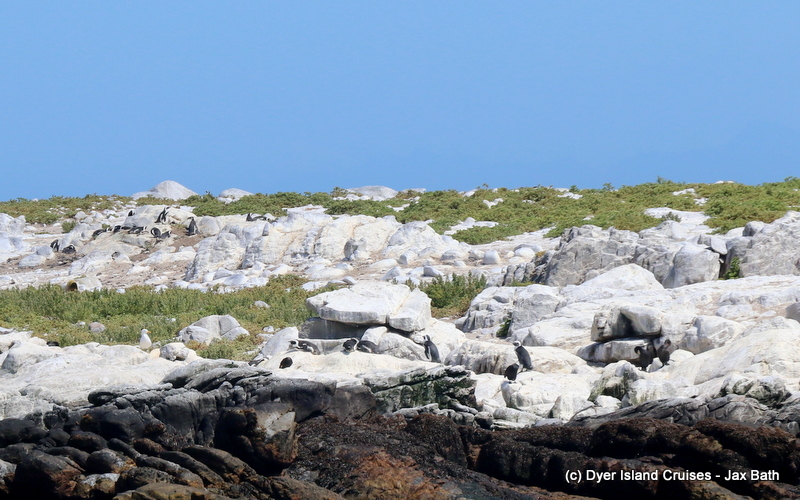 Our African Penguin nesting project. 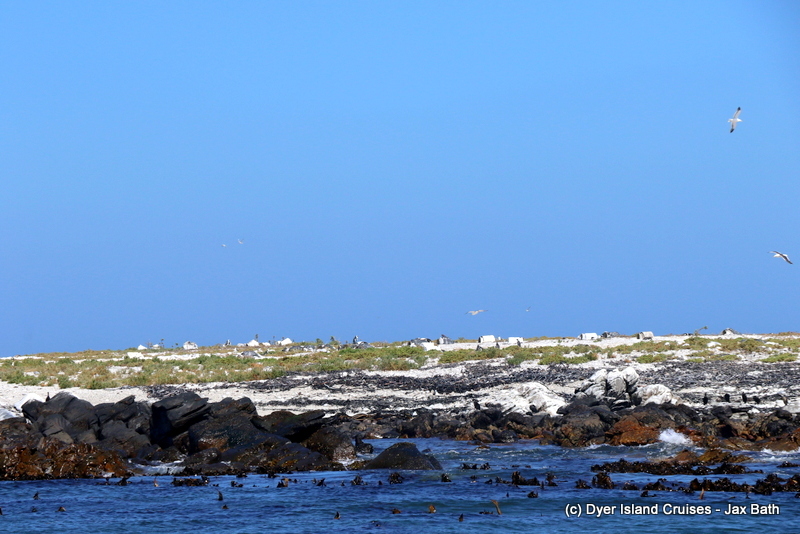 A look the Penguins of Sponge Bay.